Dubai: The number of customs declarations carried out by Dubai Customs had reached 78 per cent of the overall transactions carried out by the customs authority. According to a press statement, out of the total of 9.6 million transactions undertaken by Dubai Customs in 2018, 7.5 million were customs declarations. Around 98 per cent of these declarations were completed in less than two hours, it added. The results were detailed following a tour by the Director of Dubai Customs, Ahmad Mahboob Musabih, to the Customs Declaration Management and the Control Room of the Customs Intelligence Department. The Dubai Customs statement indicated that there are 23 customs security programmes in place that work together to cover all customs operations. “The Control Room received more than 24,000 telephone calls last year, out of these 1,000 Rafed calls,” it added. Rafed is a service Dubai Customs launched in 2015 to enable employees and the general public report any customs and trade violations or breaching. 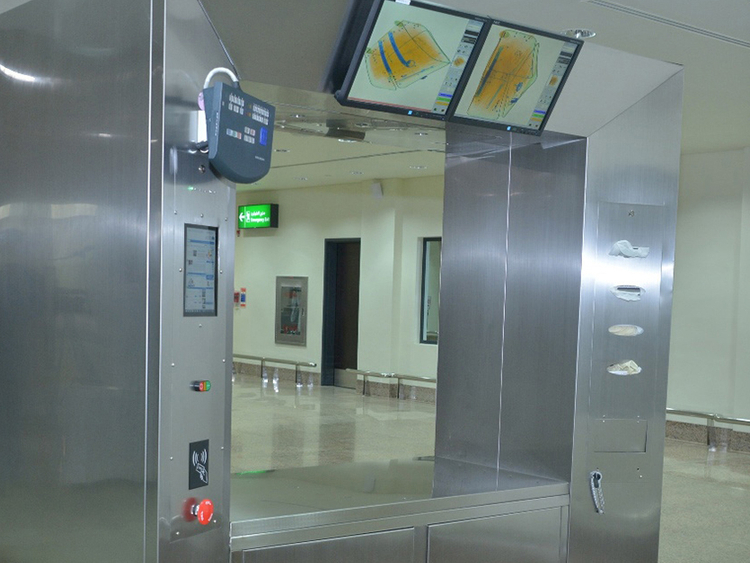 The control room is the first of its kind in the region and was established in 2007 to enhance control over customs entry points and border exits. Now it manages 514 surveillance cameras in 25 border points in Dubai. The cameras spotted 61 incidents that needed attention and action in 2018, and the room received 1,071 support requests from customs centres.